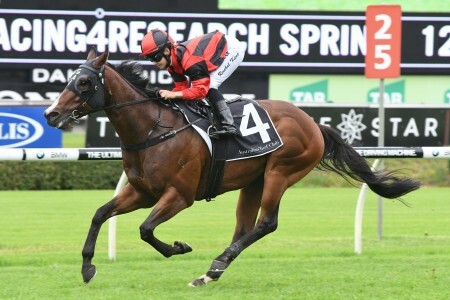 The Group 3 Fred Best Classic is a Group 3 race for three-year-olds run at Eagle Farm Racecourse during the Brisbane Winter Racing Carnival in May. 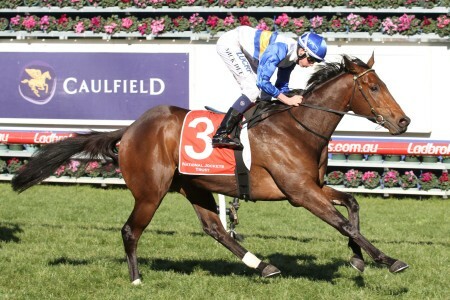 The Group 3 Fred Best Classic is a 1400m event held annually in late May at Eagle Farm Racecourse. 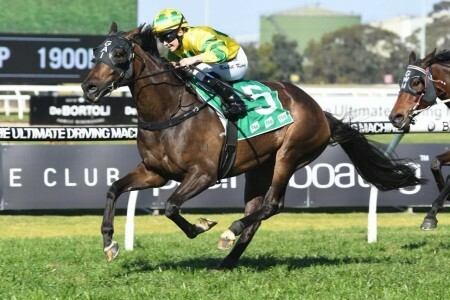 Held during the Brisbane Winter Racing Carnival on Kingsford-Smith Cup Day the event is a key lead-up for three-year-olds into Group 2 Queensland Guineas (1600m) run back at the track a fortnight later on Stradbroke Handicap Day. 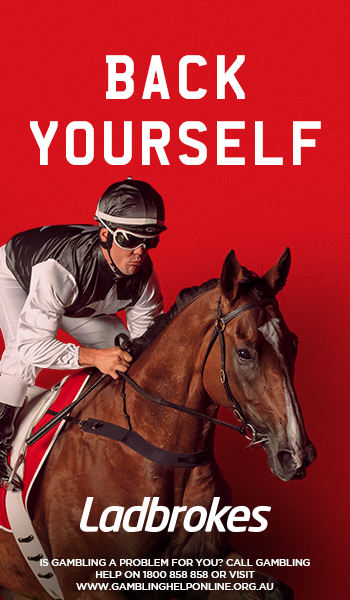 Run under set weight conditions, the Fred Best Classic is open only to three-year-olds and now offers $150,000 in total prize money having been moved from Doomben for the 2017 season onwards. The 2017 Fred Best Classic ran on Saturday May 27, 2017. 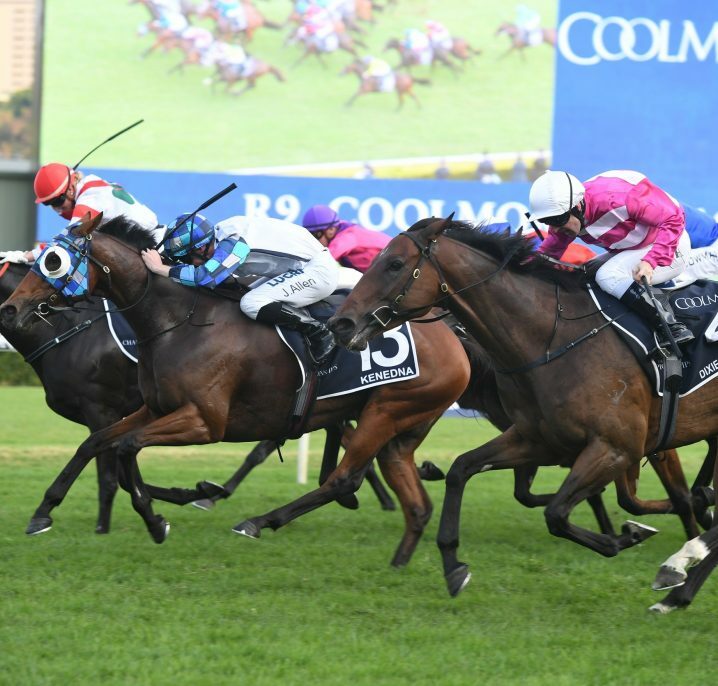 Check out the full Fred Best Classic 2017 Results & Finishing Order, the Queensland Guineas lead-up won by Niccanova who fought it out in a gutsy late battle with the filly Sylpheed. 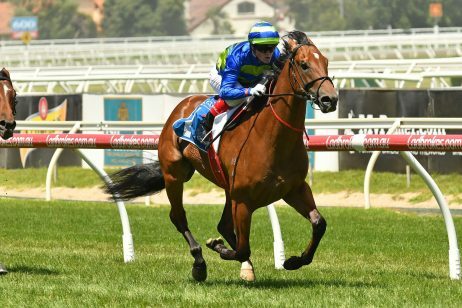 The winter’s latest Fred Best Classic 2017 betting odds and links to the markets at Ladbrokes.com.au will be available below once released. 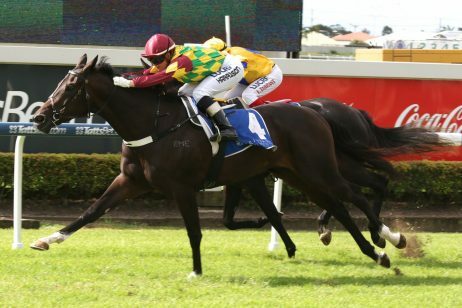 The Fred Best Classic field attracts a strong line-up of both local Queensland-trained three-year-olds as well as interstate raiders chasing the Brisbane winter racing riches. 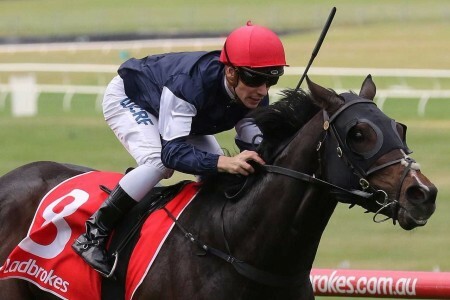 The race is a good lead-up to the Queensland Guineas and may be a next-up option for gallopers coming off a run in the Group 3 Gold Coast Guineas (1200m) earlier in the month. The official Fred Best Classic 2017 final field & barriers are set for release by Racing Queensland on Wednesday May 24, 2017 and will be published in full below. 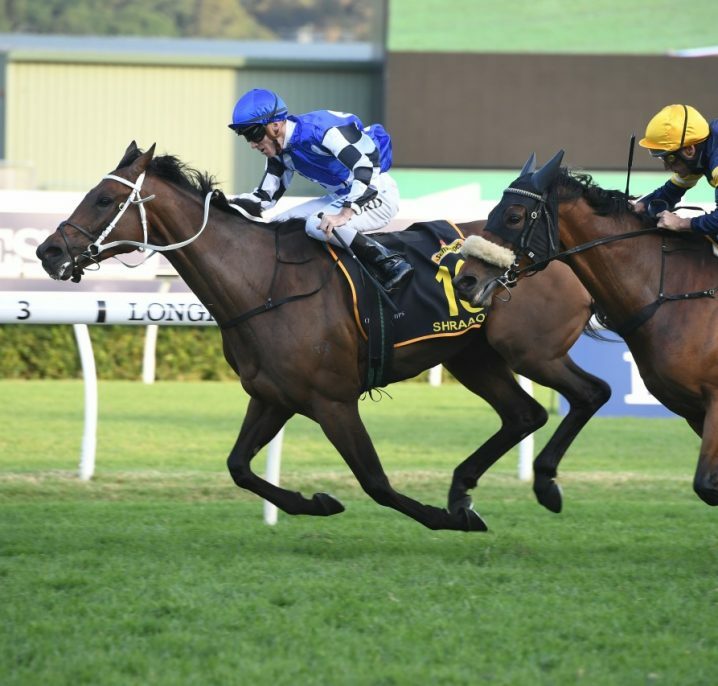 The 2017 Fred Best Classic Field drew a capacity line-up of sprinters led by Good Standing with work to do from a wide draw, while the Godolphin-raced Tessera came up trumps with barrier four out to go two better than his close third in the Group 3 Gold Coast Guineas (1200m) last time out. The complete 2017 Fred Best Classic nominations will be published here once announced on Monday May 22, 2017. 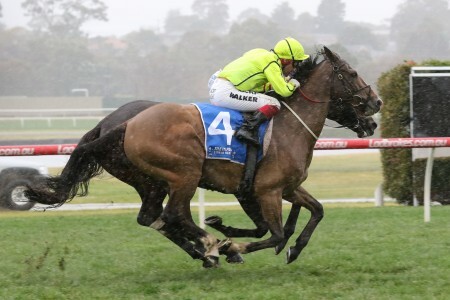 The 2017 Fred Best Classic Nominations attracted a bumper 30 three-year-old middle-distance types including Queensland Day Stakes winner Good Standing and the flying Dreams Aplenty from Toowoomba who has won his past four on the trot. 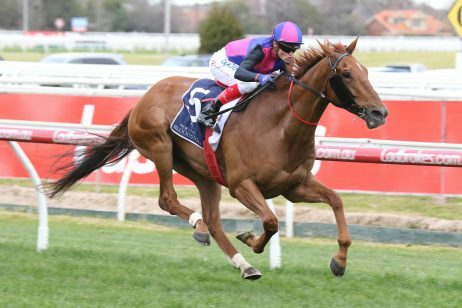 The Fred Best Classic was first run in 1984, when Bonnie Princess seized victory. 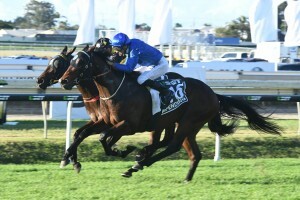 Initially, the race was run for two-year-olds, and was known as the Courier Mail 2YO Classic. The Fred Best Classic has experienced many name changes over the years. Since 2000, the race has been known variously as the Powerhouse Classic, the Wyndham Estate Classic, the Richmond Grove Classic, the BTC Classic (2006-2009) and finally the Fred Best Classic from 2010 onwards. 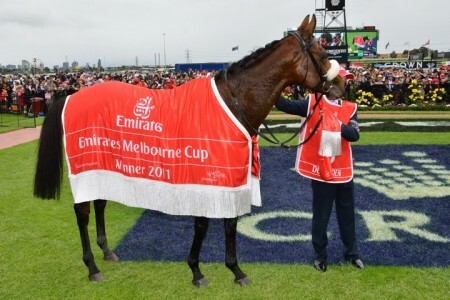 The Fred Best Classic is run on Doomben Cup Day alongside the Group 2 Doomben Roses, Group 3 BRC Sprint, Listed Lancaster Stakes and Dalrello Stakes and of course the Group 1 Doomben Cup. 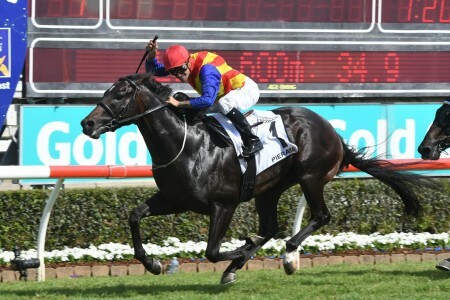 Named after renowned Brisbane trainer Fred Best, the Fred Best Classic always attracts a stellar field. 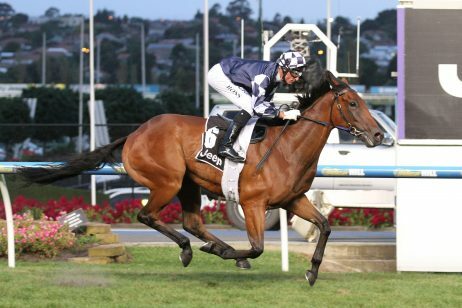 Peter Snowden has had three winners in the race (2008, 2010, 2012), making him the most successful trainer. The fastest time is held by Gold Edition, who won the race in 2007 with a blistering 1:17.52. 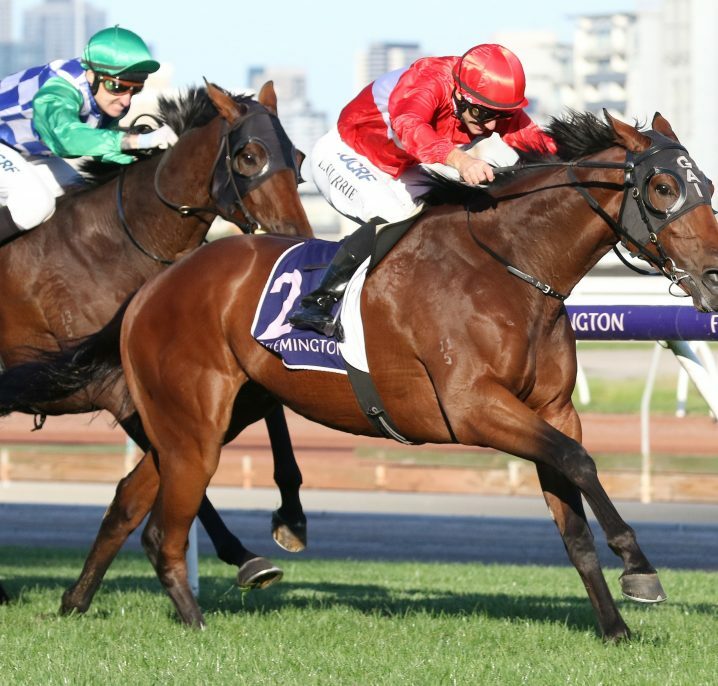 From 2017 onwards the Fred Best Classic will be run at Eagle Farm, moved from Doomben, and raced over 1400m (up from 1350m). Fred Best Classic results since 2000 are listed below.